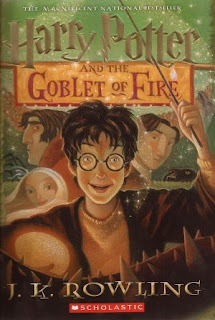 Born in Yate, England, on July 31, 1965, J.K. Rowling came from humble economic means before writing Harry Potter and the Sorcerer's Stone, a children's fantasy novel. 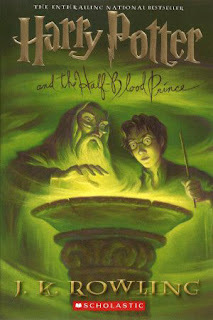 The work was an international hit and Rowling wrote six more books in the series, which sold hundreds of millions of copies and was adapted into a blockbuster film franchise. In 2012, Rowling released the novel The Casual Vacancy. 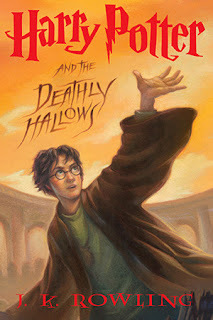 Harry Potter is lucky to reach the age of thirteen, since he has already survived the murderous attacks of the feared Dark Lord on more than one occasion. 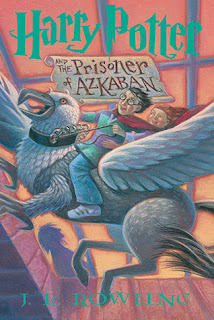 But his hopes for a quiet term concentrating on Quidditch are dashed when a maniacal mass-murderer escapes from Azkaban, pursued by the soul-sucking Dementors who guard the prison. 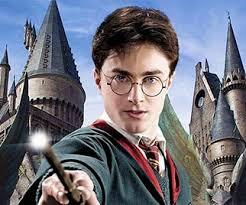 Harry Potter is midway through both his training as a wizard and his coming of age. Harry wants to get away from the pernicious Dursleys and go to the International Quidditch Cup with Hermione, Ron, and the Weasleys. He wants to dream about Cho Chang, his crush (and maybe do more than dream). 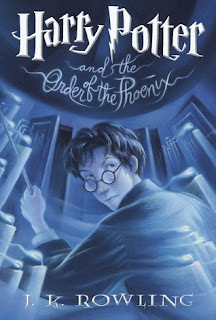 He wants to find out about the mysterious event that supposed to take place at Hogwarts this year, an event involving two other rival schools of magic, and a competition that hasn't happened for hundreds of years. 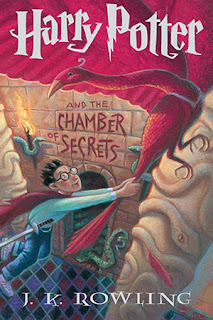 He wants to be a normal, fourteen-year-old wizard. 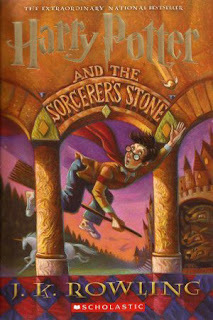 But unfortunately for Harry Potter, he's not normal - even by wizarding standards.